When cracking Active Directory passwords as I explained in this series of blog posts, you can also crack the password history. The program I’m releasing now will make a report of users who “recycle” their previous passwords by using a common string. option -L to change the minimum length of the common string. The first field is the username. The second field is the number of passwords for the given username. username with the same prefix or suffix. The fourth field is the percentage of third and second field. The fifth field is the password's common string. The report can be written to file with option -o. Use option -l to convert usernames to lowercase. I added a feature similar to “here files” to translate.py. It’s something I already did in xor-kpa.py. In stead of using an input filename, the content can also be passed in the argument. To achieve this, precede the text with character #. If the text to pass via the argument contains control characters or non-printable characters, hexadecimal (#h#) or base64 (#b#) can be used. After searching with base64dump for encoded strings in this maldoc sample, I decided to add an option to base64dump to check all encodings automatically. Use option -e with value all to try out all encodings, and report all found strings ordered by increasing length. And with option -u, you can limit the output to unique decoded strings. 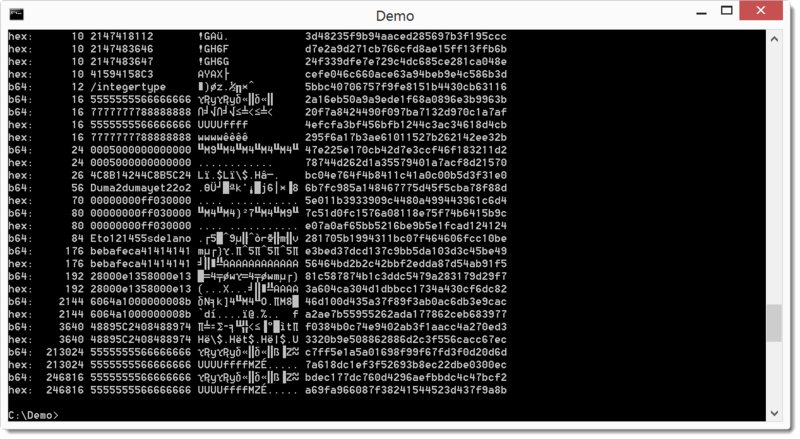 While reading-up on ClamAV and YARA, I came across something I wanted to try for some time: have ClamAV decrypt and scan a password protected ZIP file. It can be done by creating a .pwdb password signature file, as explained in section 3.12 of Creating signatures for ClamAV. ZipPasswordInfected is the name I gave to the signature. Engine:81-255 defines the required functionality level of the ClamAV engine. If I’m not mistaken, 81 is version 0.99. 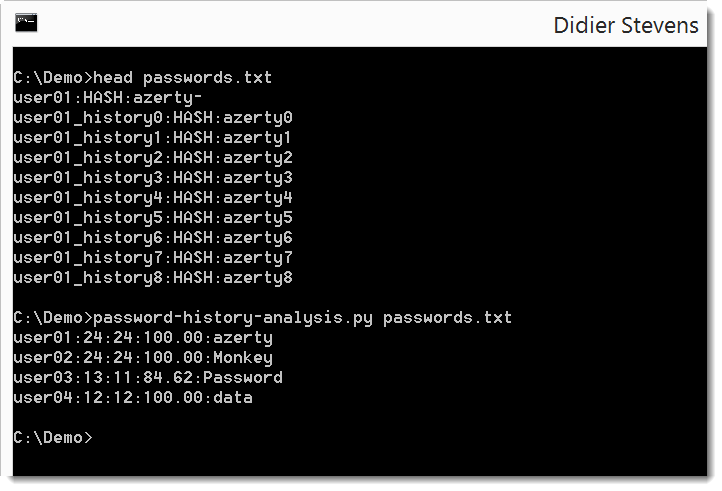 0 indicates that the password is in ASCII. infected is the password to attempt ZIP decryption. And then I can pass the password signature file to clamscan with option -d. Or I can put the password signature file in the database directory. In this example, notepad.exe is stored in a password protected ZIP file (password infected), and is_pe_file.yara is a YARA rule to detect PE files.